Last week, we kicked off an exciting new addition to University of Amsterdam’s (UvA) annual summer educational programming. 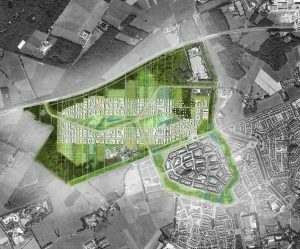 ‘The Circular City: Towards a Sustainable Urban Ecosystem’ is a three week intensive course jointly run by UvA and Metabolic, taking place in Amsterdam in July 2018. 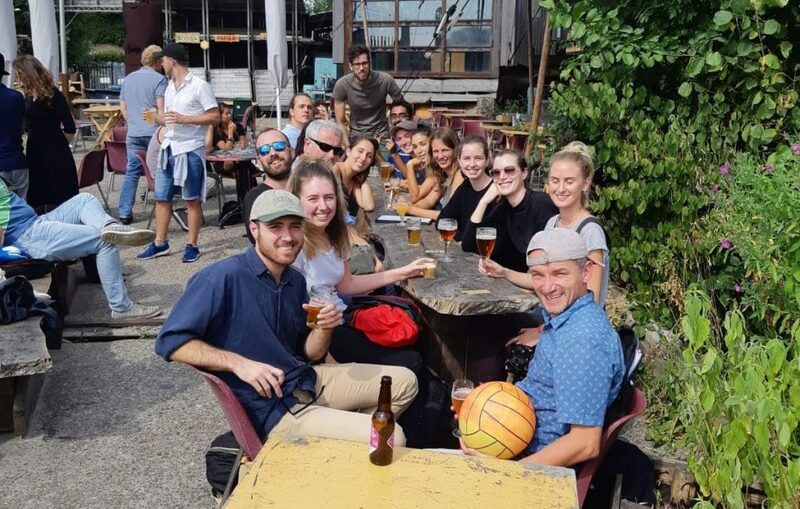 Here, student Ludovica Viva shares her thoughts on the first week of urban exploring and inspiring lectures. 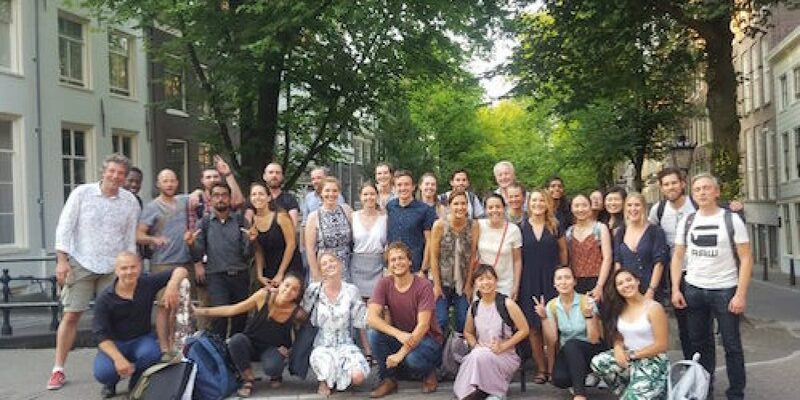 First, the group spent some time getting to know each other better: 30 students and 3 academic directors from all over the world made this a fun and interesting task! After that, we had a very inspiring (although slightly tiring!) walking tour around Buiksloterham in Amsterdam North. 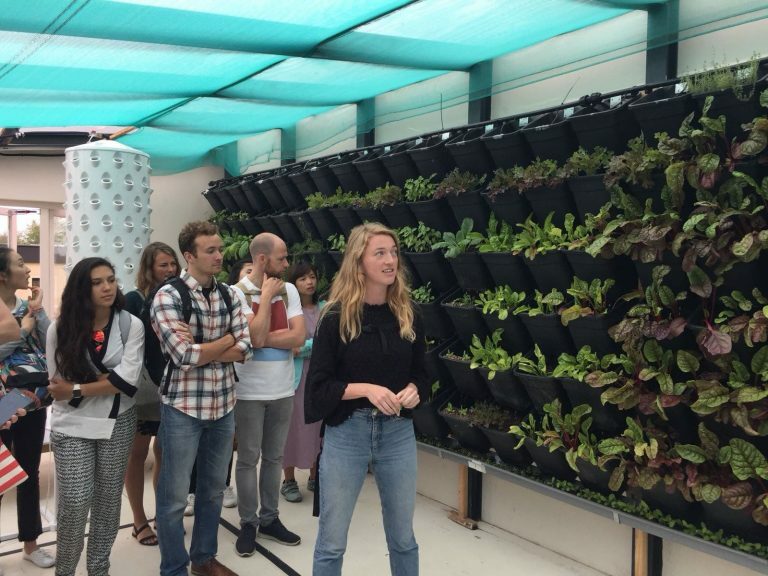 Here, Gerard Roemers and Nadine Galle (academic directors of the course and Sustainability Consultants at Metabolic) told us about the area and patiently answered our infinite questions. The high point (for me, at least) was visiting sustainability playground De Ceuvel and seeing an attempt at real circularity in action. To finish off a busy day, we went to the lovely Café de Ruimte for drinks, snacks and chats. In the morning, Mendel Giezen, academic director of the course and Assistant Professor Sustainable Urban Development at UvA, gave a lecture on urban and water metabolisms. 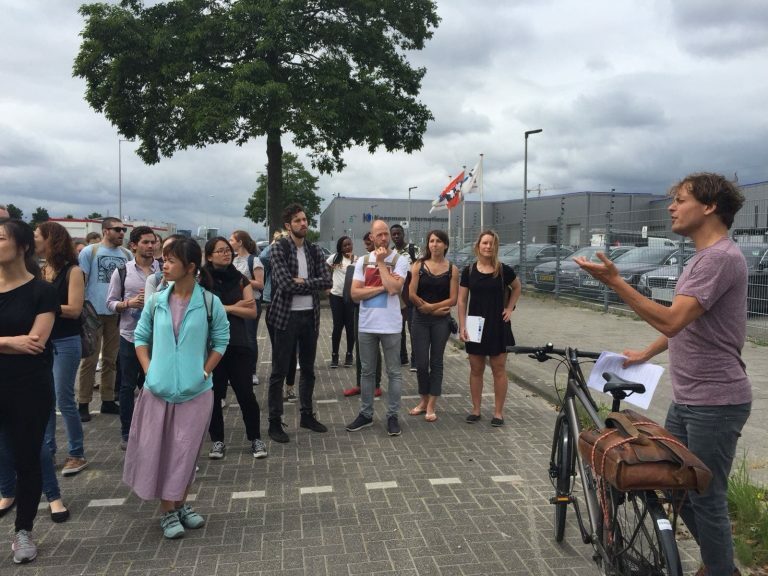 Later on, the group was hosted at the Weestpoort Waternet location, where Lex Lelijveld (Logistics and Raw Materials Coordinator) gave a lecture about Waternet’s operations and the many innovative projects aimed at improving their circularity. 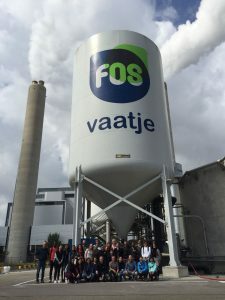 After the lecture, we enjoyed the ‘futuristic’ view of the Weestpoort area from the terrace and visited the phosphate recovery facility ‘Het Fosvaatje’. 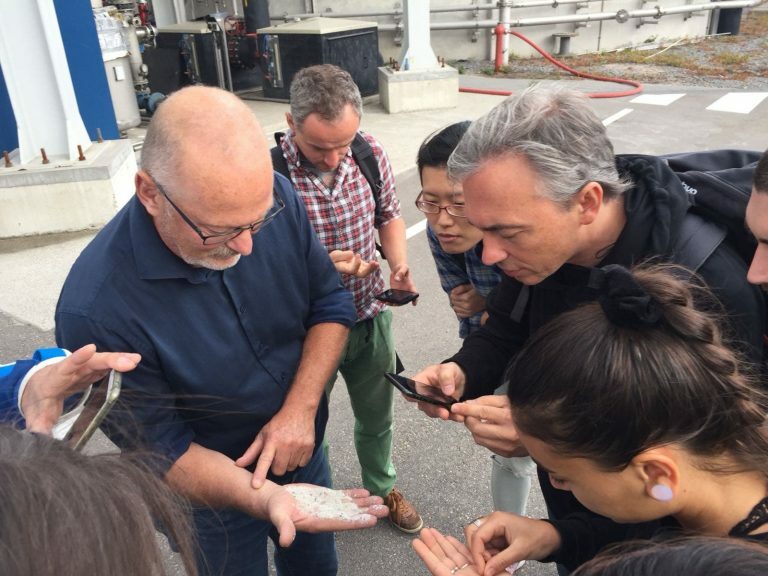 Thanks to this facility, Waternet can recover precious phosphate from wastewater in the form of struvite, leading to greater resource efficiencies. This was particularly interesting and impressive for students coming from cities or countries with major water management problems. 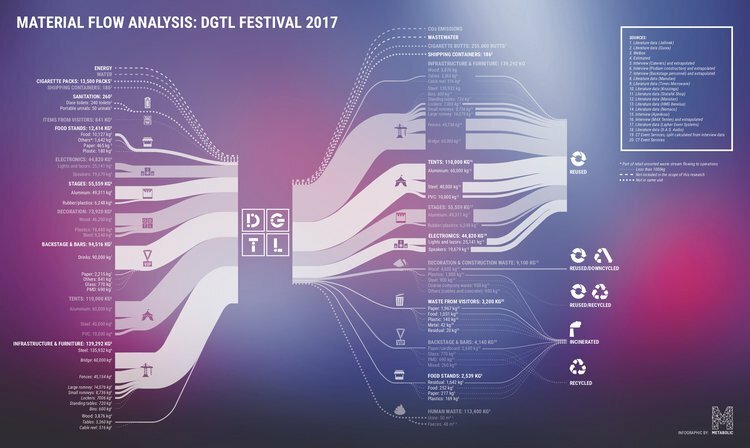 The day began with Sabine Jansen (Assistant Professor at TU Delft) giving us a lecture on the ‘energy system in the circular city’. Sabine made the lesson particularly interesting by illustrating different technologies from a very practical perspective, highlighting genuine barriers and real case studies. 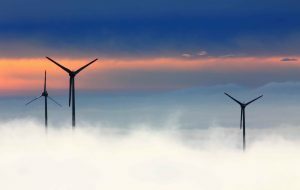 In the afternoon, we visited De Ceuvel once more, where Florijn de Graaf (Sustainable Energy Systems Engineer at Spectral) gave us an exciting lesson about Spectral’s work and research in the field of integrated energy solutions, including smart grids, blockchain-based currencies and smart technologies. Discussion thrived as usual and continued with beers under the pleasant sun at Cafe De Ceuvel! 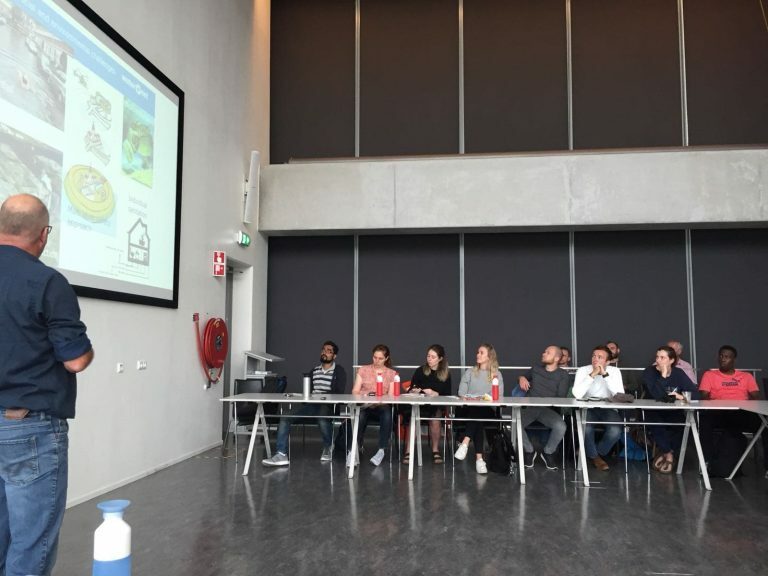 We ended off a busy week with Pieter van Exter (Sustainability Consultant at Metabolic) explaining to the class the basics of Material Flow Analysis and the role of this tool in the circular economy. He also kindly shared with us valuable advice and information to get started with our own Material Flow Analysis. 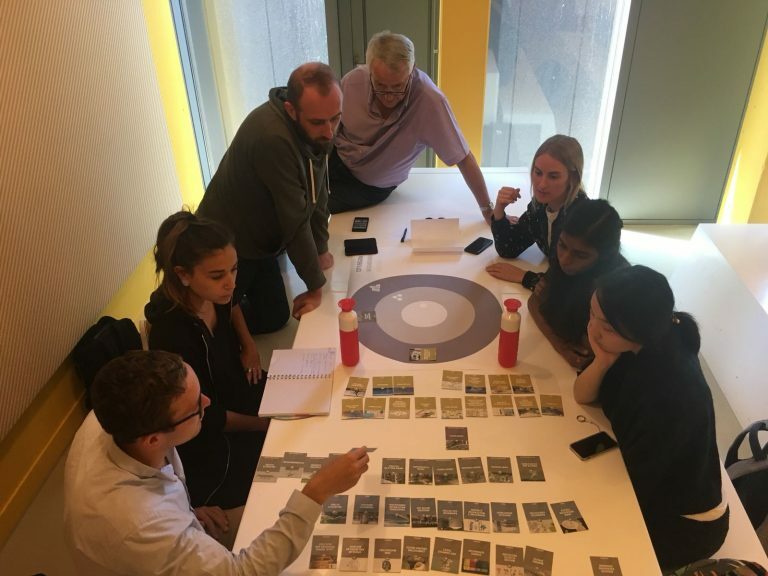 In the afternoon, we played a card game that challenged us to find the best strategy to make Amsterdam a circular city with a limited budget and with different priorities. The group was split into teams playing the roles of consultants, decision makers and members of a grassroots social impact organization. 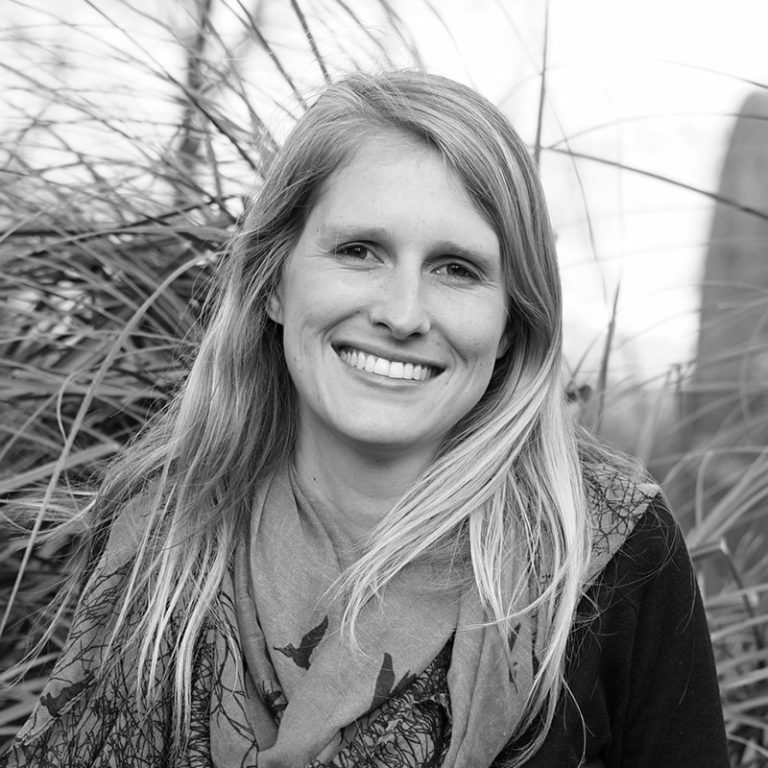 After a hard-fought competition, the social impact organisation won the much-coveted prize. Luckily, the winners were so “socially engaged” that they shared their prize with the whole class!